Whatever you need for a septic system, Orenco has it. We design and manufacture literally thousands of products. Orenco’s onsite products are carefully engineered, by engineers. They’re strong, durable, reliable, and competitively priced. 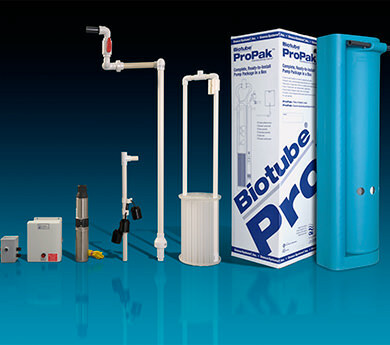 For information about the full range of our standard and custom product offerings, as well as pricing, contact your local distributor. Or call Orenco at 800-348-9843 (+1-541-459-4449). 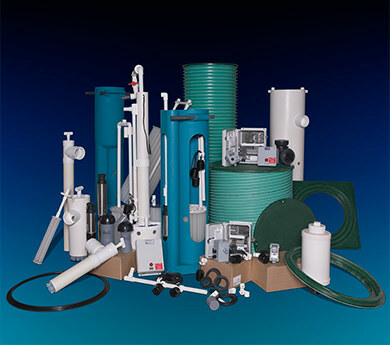 From risers and lids to filters and alarms, we’ve got just about anything you could ever need for a durable, watertight septic system. Whether you need a complete pump package or just a splice box and floats, Orenco’s pumping products are reliable and competitively priced. 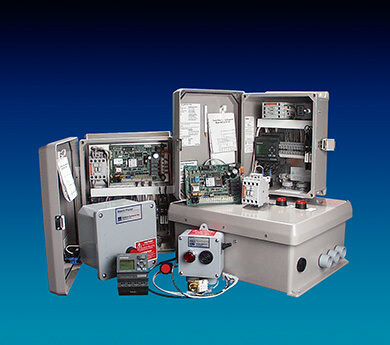 Products range from simple alarms to custom-built control systems with PLCs, telemetry, and graphical interfaces.